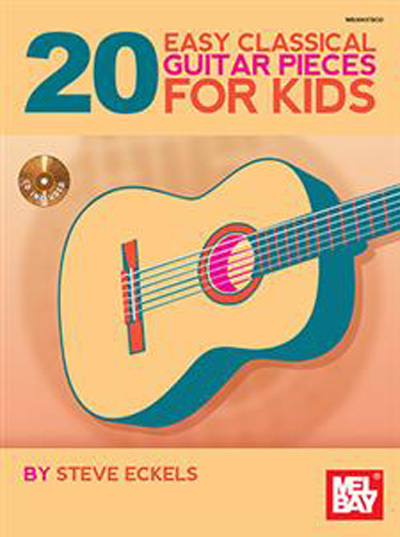 This book and accompanying audio present the most popular themes from the classical orchestral repertoire adapted for guitar. Historical background is provided for each piece, as well as warm-ups for both hands. The selections include works by Vivaldi, Handel, Haydn, Mozart, Beethoven, Rossini, Bizet, Tchaikovsky, Grieg, Rimsky-Korsakov, Grieg and others. The material is written in tablature and standard notation.